Create a backyard oasis with ease. 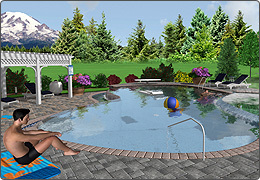 Add a swimming pool with an infinity edge to showcase your landscape design, and explore other design accents. 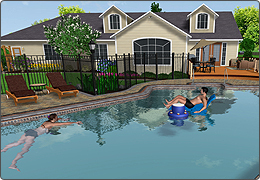 Make it easy for your clients to visualize their backyard with a swimming pool using Realtime Landscaping Architect. Win more bids by showing them realistic 3D views. 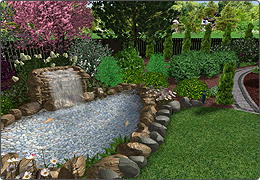 Craft a pond as a highlight for a garden design. Show your clients how it will feel to walk through their new landscape in breathtakingly realistic 3d. 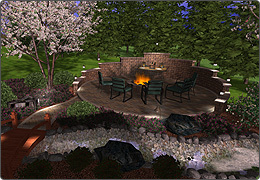 Creating an intricate design with many grade changes is a snap when you use Realtime Landscaping Architect. Accessorize your design with over 10,000 objects that are included to make your landscape design stand out from your competition. Realtime Landscaping Architect's hardscape tools are effective at showing your clients how desirable their landscapes can be. Use the patio, retaining wall, and step tools to create the design, then add pizzazz by using accent stripes and accent shapes. Choose from many different types of landscape lights featuring Phillips Hadco and Kichler lighting. 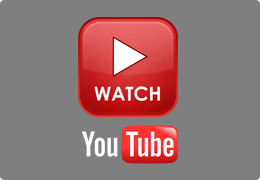 Adjust light brightness and view your designs with realistic lighting and shadow effects.